I’m going to work on posting more over the next several weeks. Have been out of the groove for months, this is easy way to post. This picture for the Weekly Photo Challenge was taken in my yard before these plants made their way into the ground. I’m amazed at the shots my little phone can get and love this one! 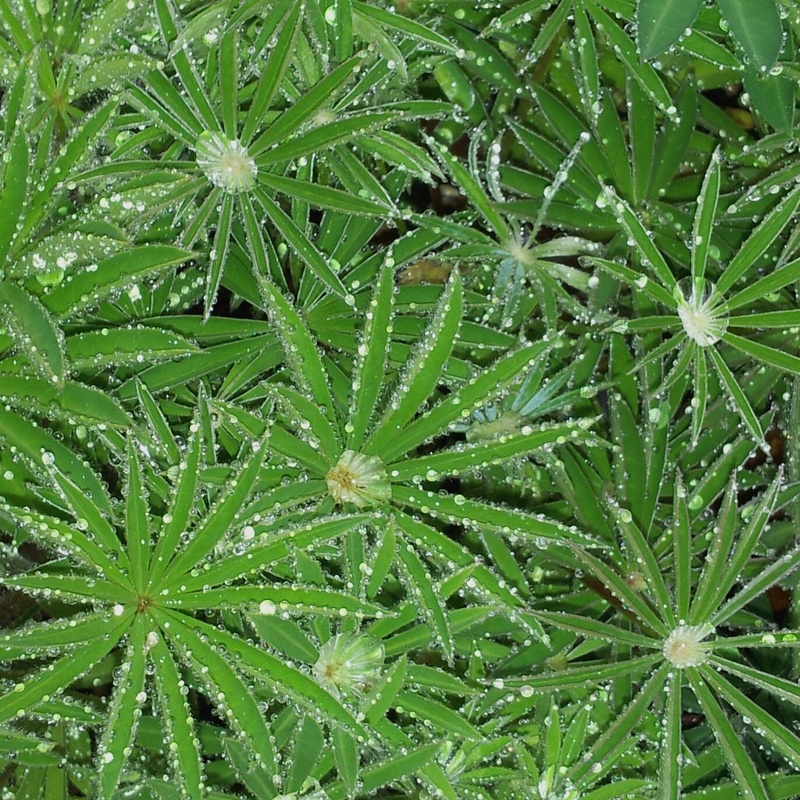 To me it looked as if little diamonds had found a home on the leaves of the lupines.